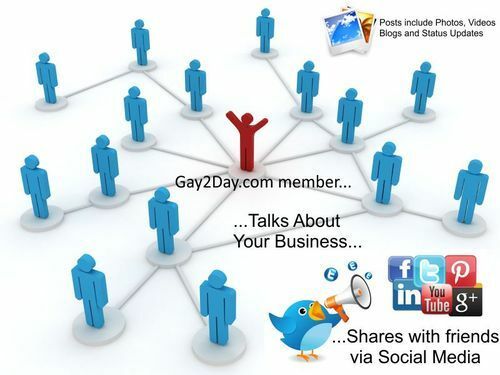 Gay2Day.com is an entirely new site concept that we believe has not been attempted yet… of course, it’s an evolution of the growth of online marketing in this social media age, pioneered by Friendster and MySpace and taken to where we’re at today by the genius of Facebook, LinkedIn and Twitter. 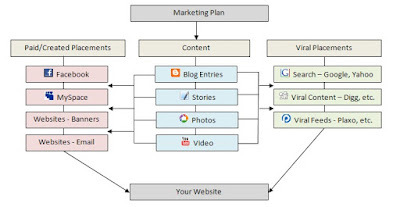 A company such as ours is simply “layering” a business process and strategy on top of this social media revolution we’re experiencing today, in an effort to develop actual business metrics in terms of reach, engagement and interactivity between businesses and consumers in a way that will match more readily the measuring techniques the advertising and marketing communities we typically work with are using today. With the analytical tools provided by Facebook, Twitter and many other 3rd party programs designed to work with these company’s APIs to do a deep-dive analysis on exactly WHO is clicking on and sharing WHAT and to WHOM are these shares actually directed to, the information we’re finding is confirming that the world of online marketing is undergoing an incredible and marked change that hasn’t been seen since the debut of banner ads, blogs and e-mail campaigns over 10 years ago. 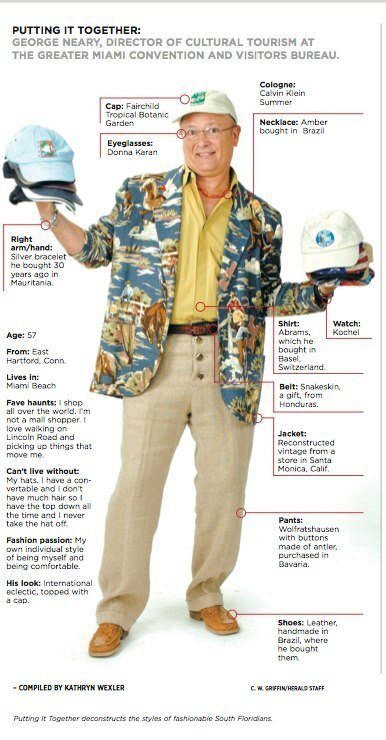 There are individuals out there doing this now on a case-by-case basis. We’re adding a stronger business layer on top of these endeavors, putting a trackable system in place (using hashtags, Twitter analytics and Facebook analytics) and measuring the results in terms of reach, engagement and exposure. As an individual business owner, one could go through their own social media contacts and identify who are the strongest in their network, chatting, sharing, commenting and liking content, and develop those individuals out by focusing more attention on them, offering them personally to come to your resort, etc. Andrew Christian and Jeffrey Sanker are two companies doing an incredible job with their current fan base, providing them highly desirable content for members to share (scantily clad hot guys in underwear always works! 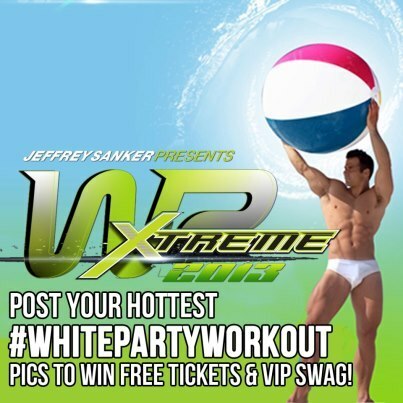 ), as well as encouraging members to share their hot, shirtless workout pics via social media in order to score some free event tickets. The sky’s the limit when it comes to opportunities at our fingertips that we can use to keep our social media fans and members engaged and interacting, both with us and with each other, inviting their “friends of friends” to do the same. We’re taking this process to the next level, whereby we’ll be locating and grooming those individuals who you would be looking for on your own for your business and providing them a process and a strategy for success, both for you and for them. For you and your business, you receive additional exposure out there with the right people selected to spread that word for you. For the consumer, they get treated a bit more special than they would have otherwise, as a regular client guest of yours… it’s like you’re hosting an LGBT press fam trip of 1, but on a more regular basis. 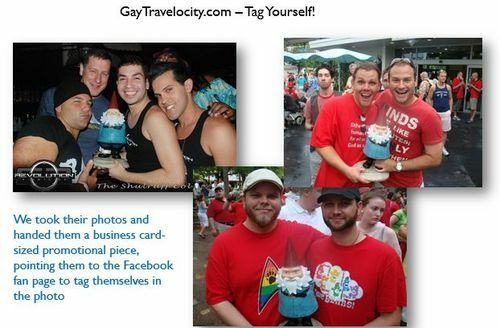 We’ll be testing a lot of ideas out with this site, as it’s all about better understanding human behavior and how our members will choose to both comment, share and like our partner businesses, as well as respond and behave in a competitive environment whereby they are incentivized to be better than their fellow Gay2Day.com member counterparts.